After validation by our sales department, you will receive your access code by e-mail. The space you are trying to access is reserved to ITV dealers only. If you do not yet have an account, please fill out the registration form. After your request is validated by our sales department, you will receive your access code via e-mail. The space you are trying to access is reserved to ITV dealers only. If you do not yet have an account, please fill out the registration form. The colors of your wing are customizable, you will find on this page what is possible to do. For more information, do not hesitate to contact us. In addition to custom colors we can integrate your advertising markings directly on your wing at our manufacturing plant. This is a simulation, for technical reasons, the location, size and colors may vary significantly during production. For an optimal result, you must provide us with your logo in vector format. 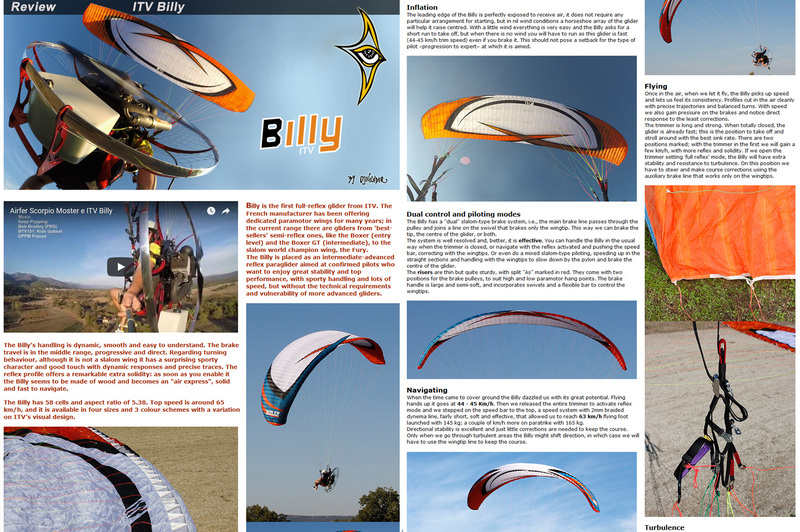 Do not hesitate to contact your local ITV dealer for all the details and customization possibilities of your wing. - Custom colors: 250 € TTC. - Logo / marking / sponsor name: from 100 € including the VAT (Value Added Tax) - free estimate.